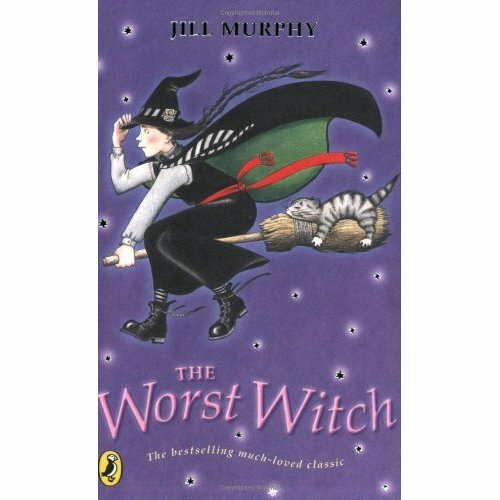 Loveable but accident-prone Mildred Hubble is possibly the worst witch ever to go to Miss Cackle's Academy for Witches... 'Oh no... You've done it now Mildred!' 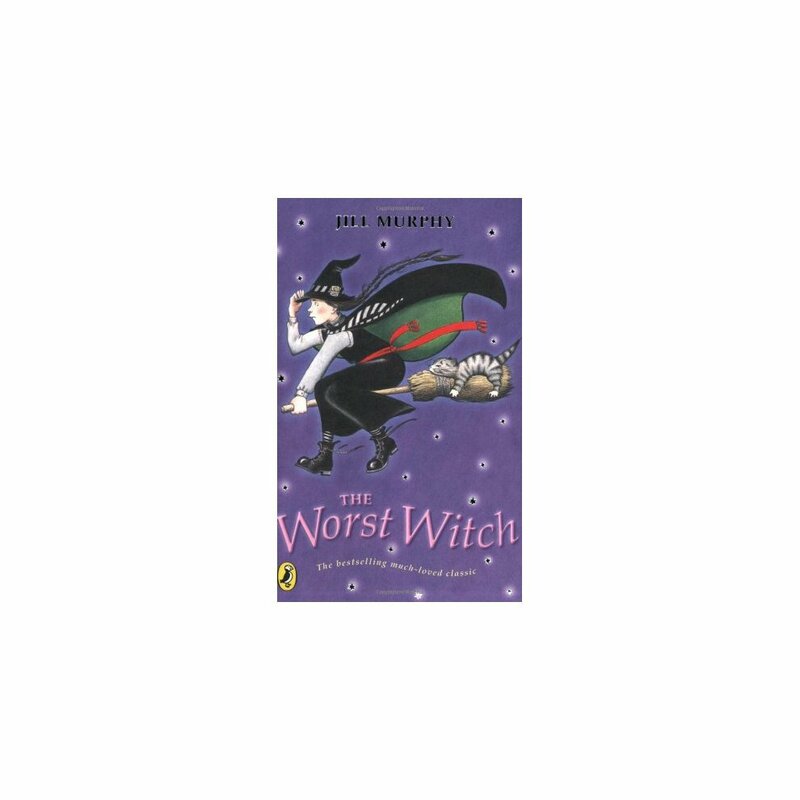 Mildred Hubble is a trainee at Miss Cackle's Academy for Witches, but she's making an awful mess of it. She keeps getting her spells wrong and crashing her broomstick.